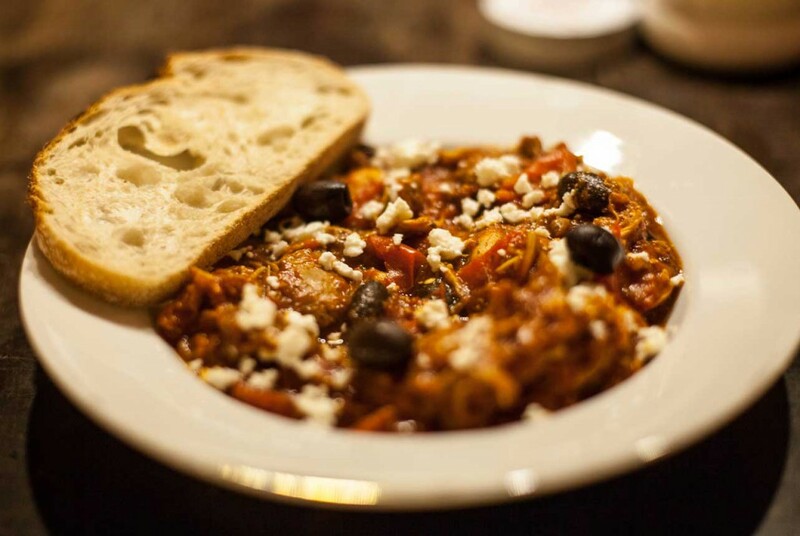 Inspired by my recent trip to Athens, I created a Greek-inspired chicken stew for dinner and it was too good not to share with you! This is a perfect recipe for a gloomy day when you’d rather be under the Mediterranean sun. Crusty bread, rice and/or salad to serve. Add the water to a soup pot and dissolve half a chicken stock cube in the water while you bring it to a boil. 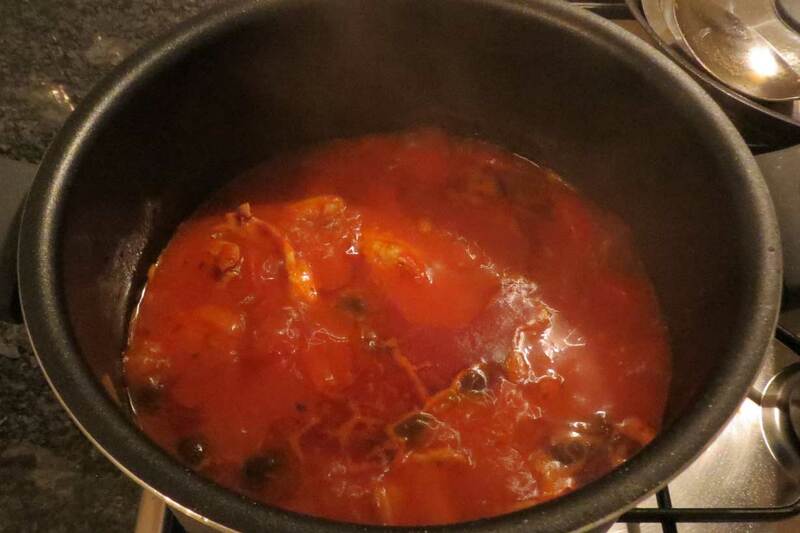 Place the red pepper pieces in the pot and cover with a lid. Reduce the heat and allow to simmer. Add olive oil to a frying pan. Add the garlic and onions and sauté until soft and lightly browned, then add to the soup pot with the peppers. At this stage, I accidentally lit the spatula on fire. I don’t advise you do this, instead, continue to step 4. 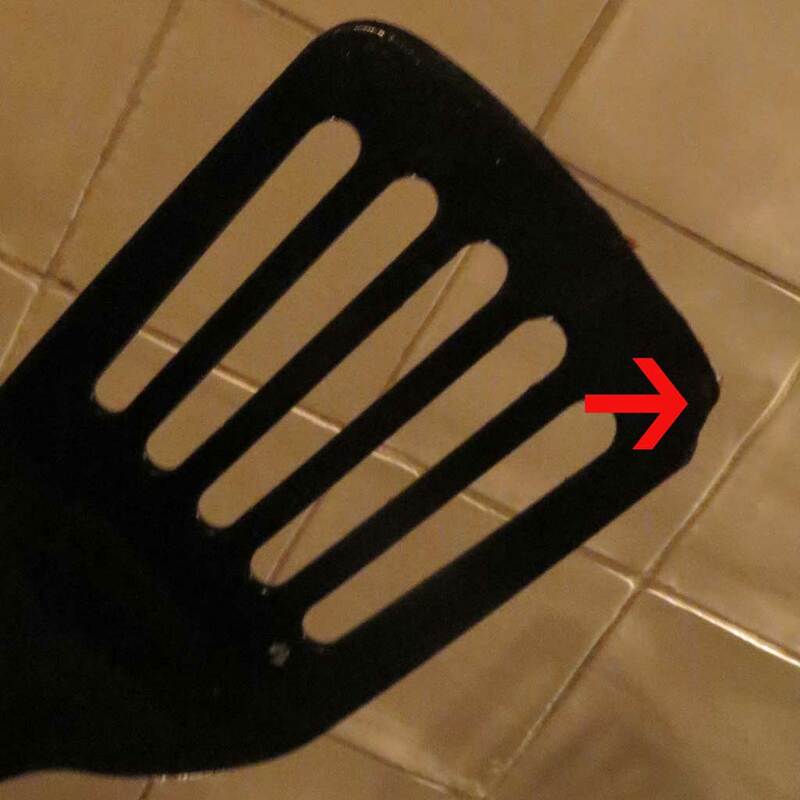 Important: Don’t set the spatula alight. It will not improve the taste of your stew. In the frying pan, lightly brown the chicken thighs. Do not allow the thighs to cook through, you just want to brown them. Once done, add them to the soup pot. Add the tomatoes, tomato paste, red wine vinegar, oregano, bay leaf, salt and pepper (more pepper than salt as the olives and cheese will add a lot of salt) to the soup pot and leave it to simmer. Add 1 glass of wine to the soup pot. Pour a second glass of wine and enjoy while the stew cooks on a low heat for the next hour to hour and a half until the fluid has boiled off and the stew is a stew-ish consistency. Reduce the broth until it becomes a stew-ish consistency. 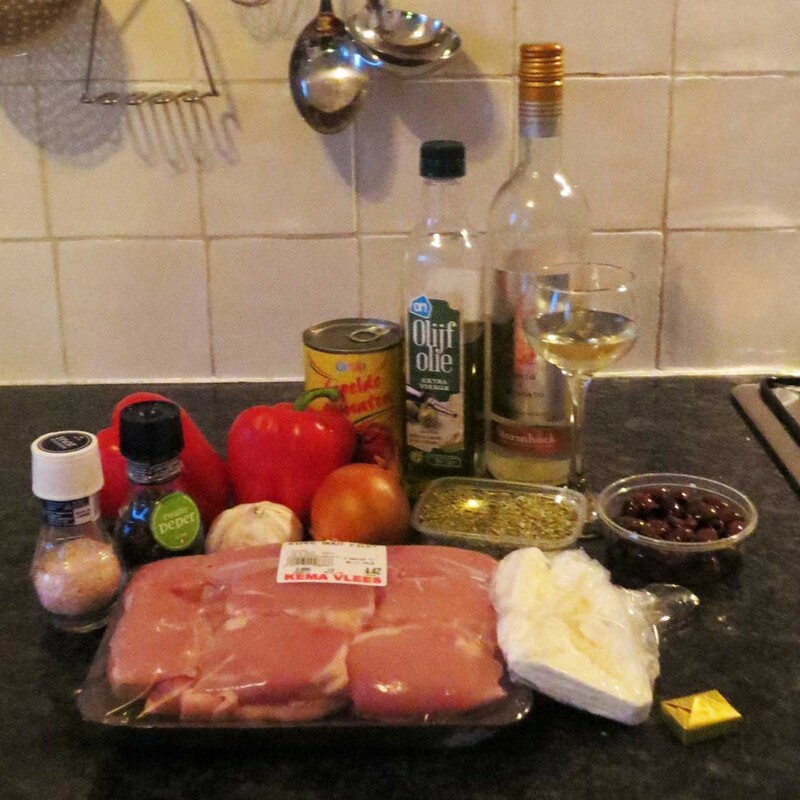 Add the olives to the pot – I added some whole and some chopped up for variety and texture. When the stew has cooked and the chicken starts to fall apart, spoon it into soup bowls and crumble Feta cheese across the top of the stew. Serve with crusty bread, rice and/or salad and enjoy! Voila! Your chicken stew is finished! Enjoy!